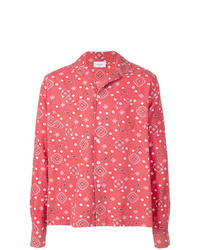 Prada Spot Print Shirt £476 Free UK Shipping! 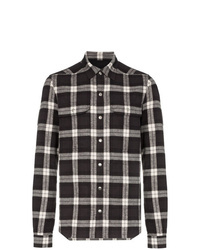 Rick Owens Check Print Cotton Shirt £1,006 Free UK Shipping! Versace Shirt £355 Free UK Shipping! 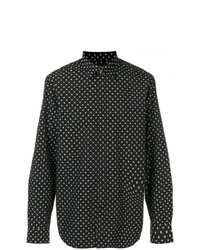 Rhude Bandana Print Shirt £562 Free UK Shipping! 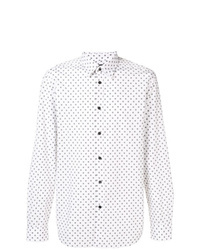 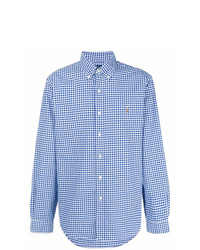 Burberry Link Print Poplin Shirt £338 Free UK Shipping! 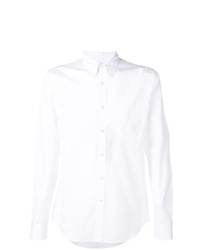 Alexander McQueen Embroidered Monogram Shirt £382 Free UK Shipping! 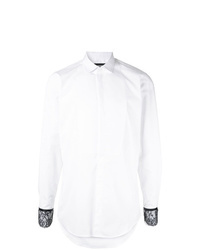 DSQUARED2 Lace Cuff Shirt £625 Free UK Shipping! 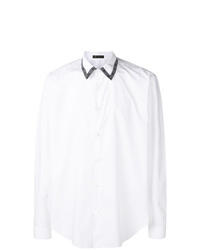 Maison Margiela Pointed Collar Shirt £199 Free UK Shipping! 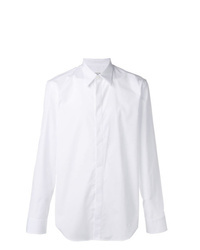 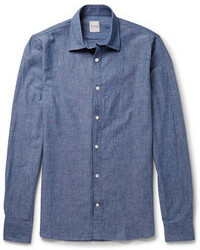 Maison Margiela Button Collar Shirt £234 Free UK Shipping!